Take a stroll through rows of produce, beautiful flowers, and locally made goods. 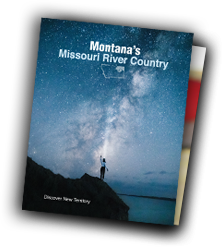 Say hello to the people who live on this amazing land and support local agriculture producers in Northeast Montana at the farmers markets in our region. 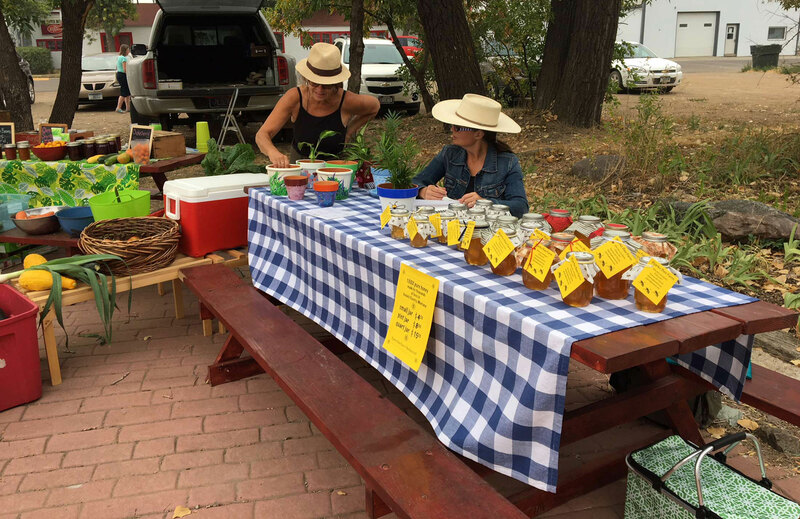 These seasonal markets are a delightful way to get an authentic experience and feel for our communities and to sample some delicious Montana-grown food.